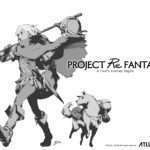 During the latest Studio Zero live stream, Atlus released the second concept video for their fantasy RPG project, Project Re Fantasy: A Fool’s Journey Begins. 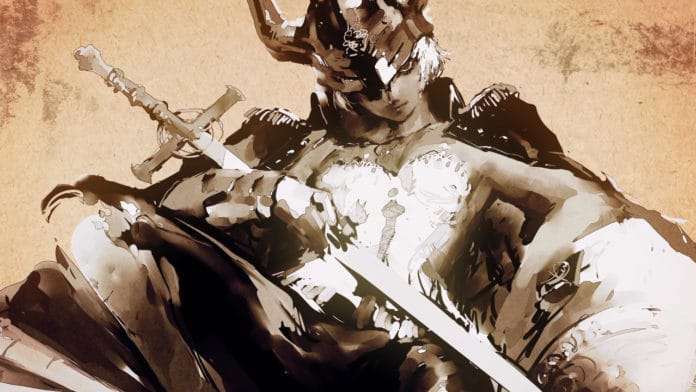 The video shows off more of the atmosphere and concepts Atlus wants to tackle with Project Re Fantasy, as well as more concept art for the game. All the previously released concept art. 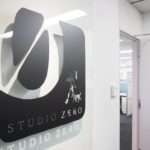 The first concept video was released in December 2016, during the first Studio Zero live stream. Have a good New Year’s, everyone! This is Hashino from Studio Zero. So what did you think of the announcement of the new Catherine game? 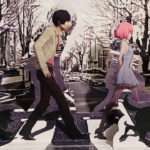 Maybe some of you thought it’s a weird title for us, since the genre and world are totally different from the fantasy RPG we’re working on, but actually Catherine was originally a proposal we made, true to ourselves, thinking, “Wouldn’t a game like this be fun?” And Catherine: Full Body is our attempt to update the concept for the current era. Meanwhile, the fantasy RPG may seem to be completely unrelated (“An orthodox game like this is fun sometimes, right?”), but in terms of exploring the future of RPGs and as a way to approach variety within the genre, we’re thinking of both games as the same type of work. That’s why Studio Zero decided to do this updated Catherine. We’re going to do what we can to make a game lots of people can enjoy, so be on the lookout for more information next year! Now then, looking back, it’s been a year since we announced our “fantasy RPG.” We’re very much in the middle of development, so we’re not at the point where we can discuss specifics, but I’m not sure we can get away with leaving the message as, “Atlus is developing a fantasy RPG. That’s it,” and hope you keep listening for more info next year. So, apologies for just bringing up the concept again, but we added “Concept Video #2” to give you some hints about the game. It’s only a concept movie that offers a slice of a world under construction, but we created it in hopes that you’ll enjoy imagining what kind of world it will be. Normally when we make a trailer, the idea is to have you watch it once and convey everything we want to convey, but this time, we’re more focused on putting in hints about the essence of the setting and what the “fantasy” is than making it easy to understand in one viewing. The game we’re creating is still a high fantasy title set in a world completely unlike the real one, so I hope you’ll get the sense that something’s a little different. 2017 is almost over. Thank you so much for your warm support of our new experiments. All of us here hope you have an even more fun year in 2018. 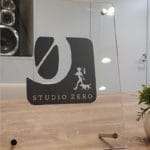 Studio Zero does not yet have a sufficient amount of programmers and designers, although talented individuals have joined the studio. 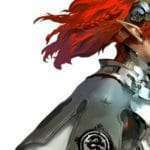 The development of this game is being done by the full-time staff at Atlus and Studio Zero, and the team feels it is important that there is a creative resonance between the teams. Therefore, they feel working together on Catherine: Full Body will have a positive influence on Studio Zero. Catherine: Full Body and Project Re Fantasy may seem very different at first glance due to their genre, but they are connected by their developers.